The last edition of JIMEX was conducted in December 2013 off Chennai. The conduct of JIMEX-18 after five years is indicative of an upswing in the Indo-Japanese defence relations and the continued efforts of both Governments to work closely to enhance safety and security of the global commons in keeping with ‘rule based order’. 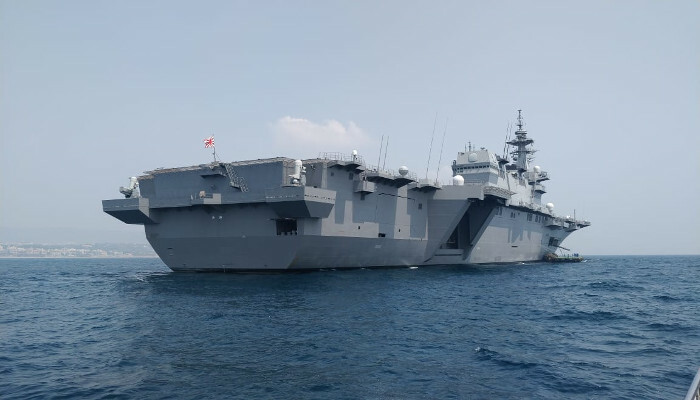 It is pertinent to highlight that JMSDF is a regular participant in the Malabar series of exercises between Indian and US Navies. In addition, the ships of the two navies have been working in close coordination in Anti-Piracy Operations in the Gulf of Aden for the past few years.